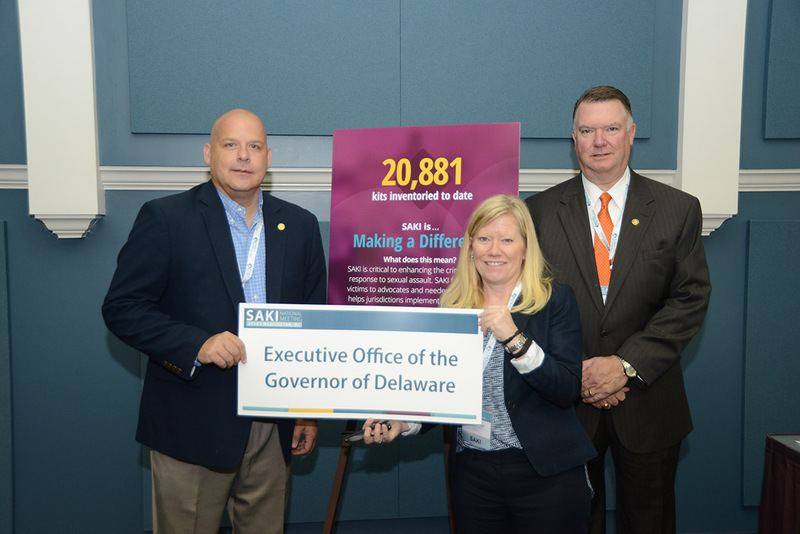 SAKI awarded the Delaware Criminal Justice Council (CJC) a grant of nearly $1.2 million, which it will use to convene a multidisciplinary team of experts to enhance the criminal justice system's response to sexual assault in Delaware. 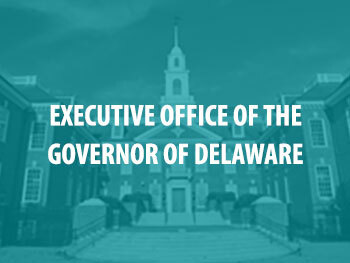 The Delaware CJC and SAKI working group plan to inventory all unsubmitted SAKs and test those that are deemed eligible. Of the SAKs submitted for testing, 28 have retuned positive for DNA, with 10 eligible CODIS profiles. Intake investigations have begun on the CODIS hits and the teams are working on victim notifications. Testing of previously unsubmitted SAKs has led to charges for a Bear man in connection with two previously unsolved rapes in 2010 and 2014. To further the successes of the SAKI program in Delaware, the Criminal Justice Council is hosting two days of training for investigators in September. A Wilmington, Delaware man has been implicated in cold case rapes that occurred in 2010 and 2014 after the testing of previously unsubmitted sexual assault kits.